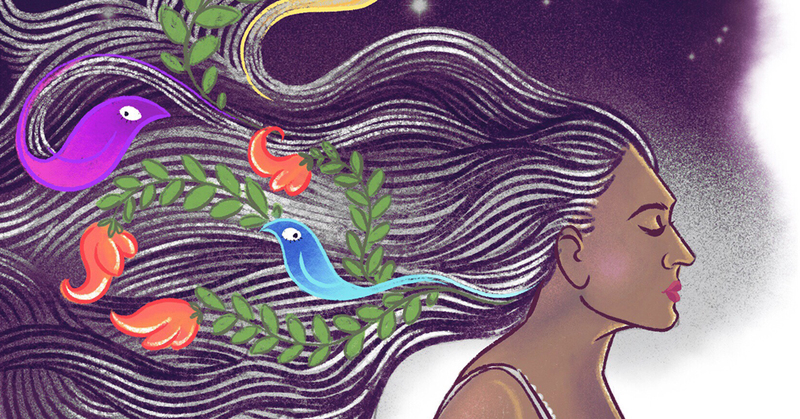 Don’t Miss These Nine Stories About Young Girls’ Periods! 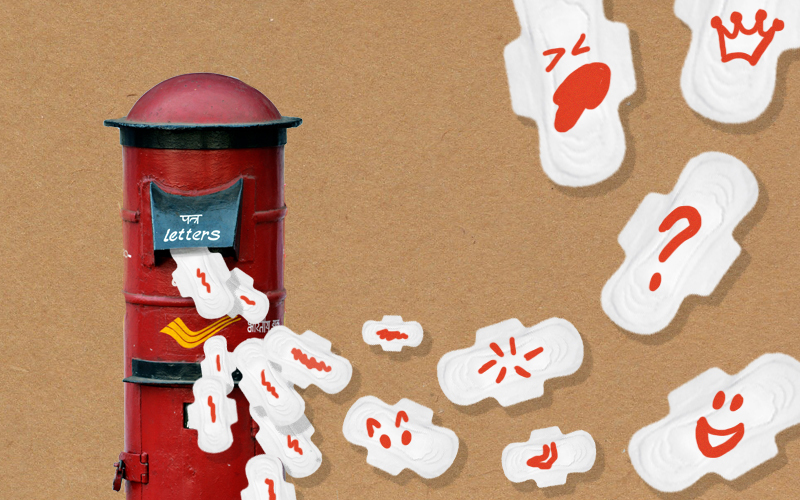 What if we could move on to talking about periods as just another part of our lives? October 3rd, 2016 0 comments. 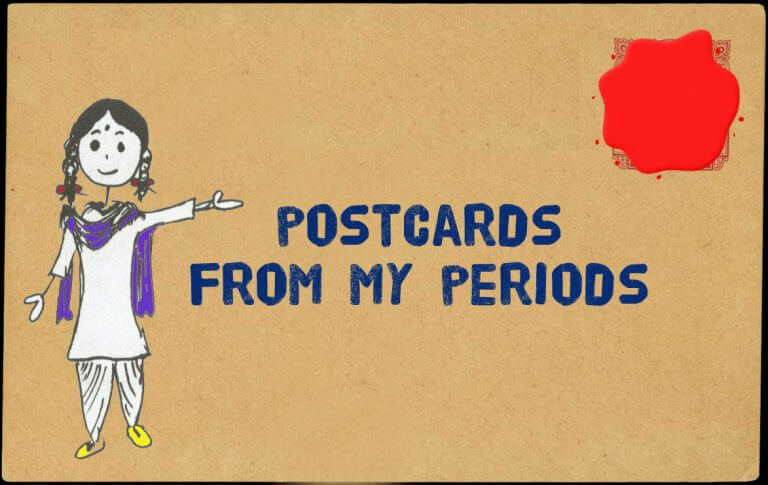 RECLAIM MENSTRUATION! SAY BOO TO TABOO! September 28th, 2016 0 comments.